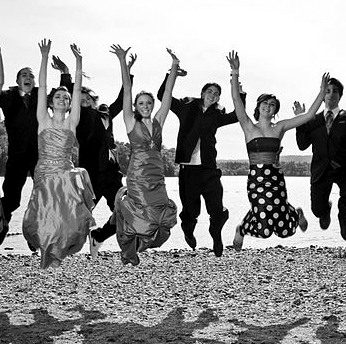 Every parent wants their teenager to have a fabulous but safe prom night - And so does Elite Limousine. We promise to make this night to remember! Teenagers simply want a night with friends and a killer ride to get them there. 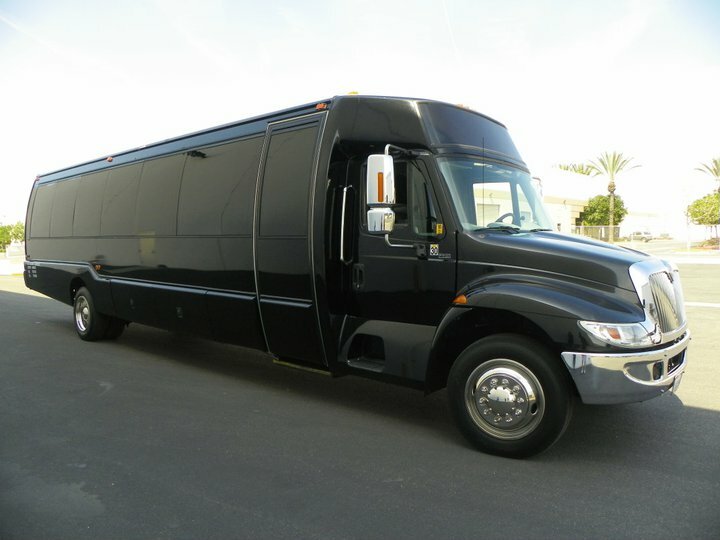 Elite Limos prom service provides both! Our professional, experienced and trained drivers will ensure the promgoers get treated like celebrities. Prom limo service allows for the guests to listen to a well thought out playlist during the drive. 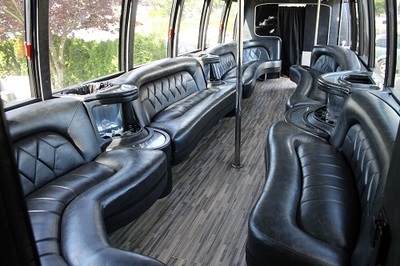 Traveling with a prom group of 20 or more passengers? No problem! The Elite Limo Bus can comfortably take 20 guests or speak with us about a Prom Party Bus if your guest list is closer to 30. 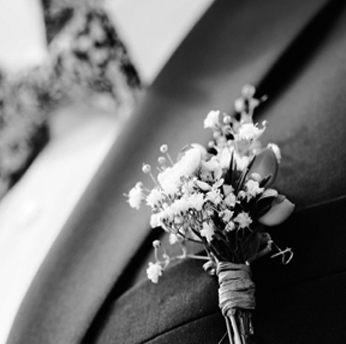 Have a pre-prom playlist? 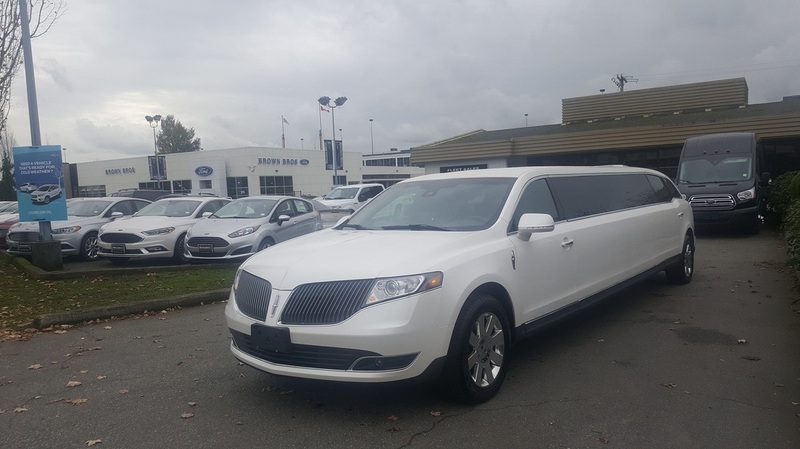 Want the limo decorated with balloons in your school colors. Let's talk about extras to make it a great night! Grad night is a special occasion fondly remembered by everyone, for the rest of their lives. 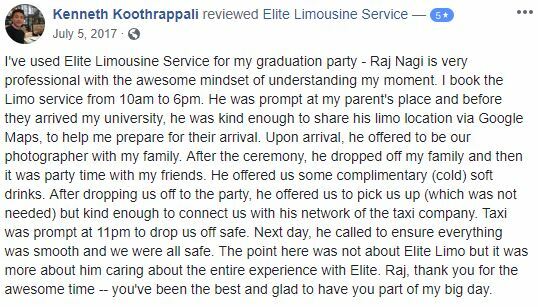 At Elite Limousine Service, our only goal is for you to have a fun filled, safe, and positive experience you'll cherish for a lifetime for your graduation night. 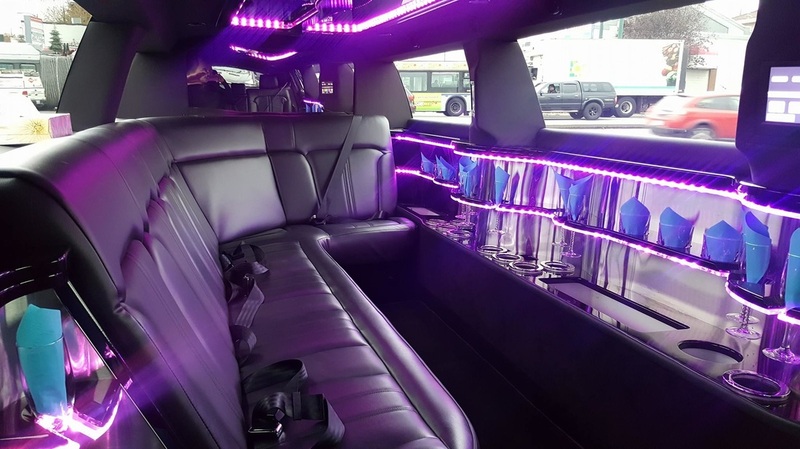 With our extensive fleet of late model, fully insured & licensed, professionally chauffeur-driven stretch and SUV limousines, we're absolutely certain that you will not only enjoy your special evening to its fullest, but stand out from the crowd with your fine taste and luxurious choice of transportation. For grad limo reservations, please use our online reservation service, or call us directly at 604-433-1900.